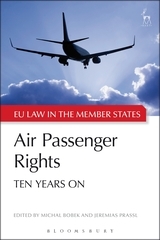 Regulation 261/2004 on Air Passengers' Rights has been amongst the most high-profile pieces of EU secondary legislation of the past years, generating controversial judgments of the Court of Justice, from C-344/04 ex parte IATA to C-402/07 Sturgeon. 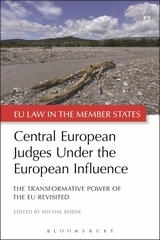 The Regulation has led to equally challenging decisions across the Member States, ranging from judicial enthusiasm for passenger rights to domestic courts holding that a Regulation could not be relied upon by an individual claimant or even threatening outright to refuse to apply its provisions. The economic stakes are significant for passengers and airlines alike, and despite the European Commission's recent publication of reform proposals, controversies appear far from settled. 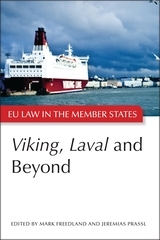 At the same time the Regulation should, according to the Treaty, have uniform, direct and general application in all the Member States of the Union. How, then, can this diversity be explained? What implications do the diverging national interpretations have for the EU's regulatory strategy at large? 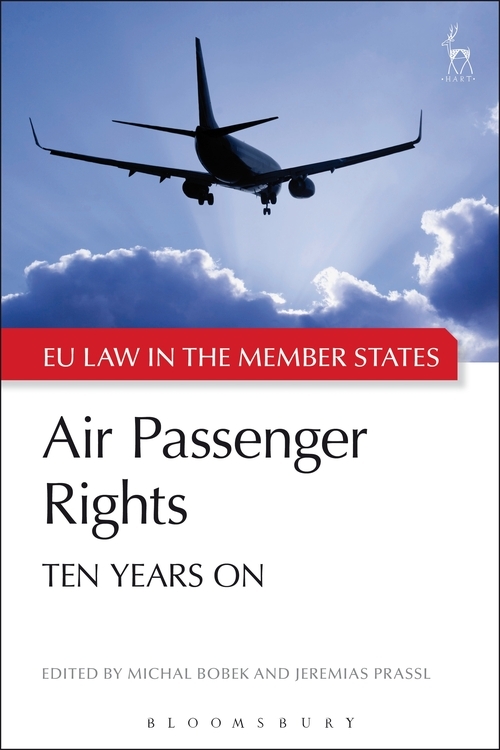 This book brings together leading experts in the field to present a series of case studies from 15 different Member States as well as the extra-territorial application of Regulation 261, combined with high-level analysis from the perspectives of Aviation law and EU law. 11. Estonia: All Well or is there Something in the Air? 19. 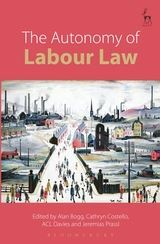 European Private Law: Up in the Air? Michal Bobek is Professor of European Law at the College of Europe and research fellow at the Institute of European and Comparative Law, University of Oxford. Jeremias Prassl is an Associate Professor in the Faculty of Law, University of Oxford, and a Tutorial Fellow at Magdalen College, Oxford.